Midwest Ninjafest July 13th & 14th 2018. Come be a part of this special "fan"/"ninja" community event. 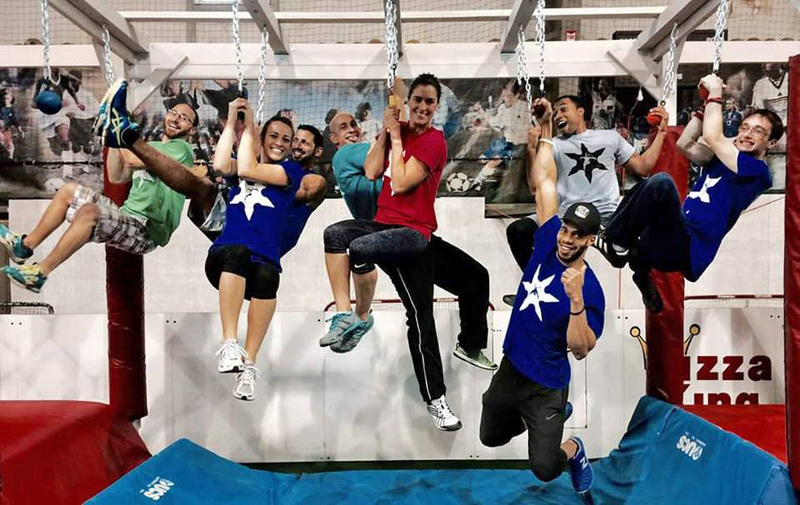 The Classic City Ninja Warriors are partnering with over 16 other ninja gyms to bring you this unique experience. Mark your calendars! Click here for updates to this event!